Lock, Shock & Barrel #474 Limited Editie - Nightmare Before Christmas - Disney Movie Moment - Funko POP! 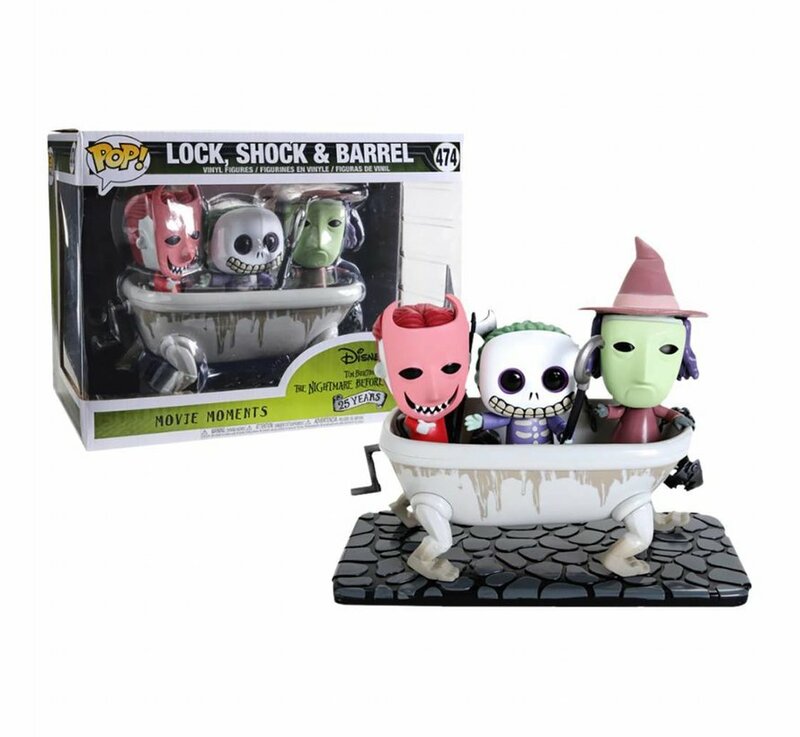 Dit is Lock, Shock & Barrel als Funko Pop! Movie Moment figuur, komt verpakt in een window display box. Dit wordt 'm! 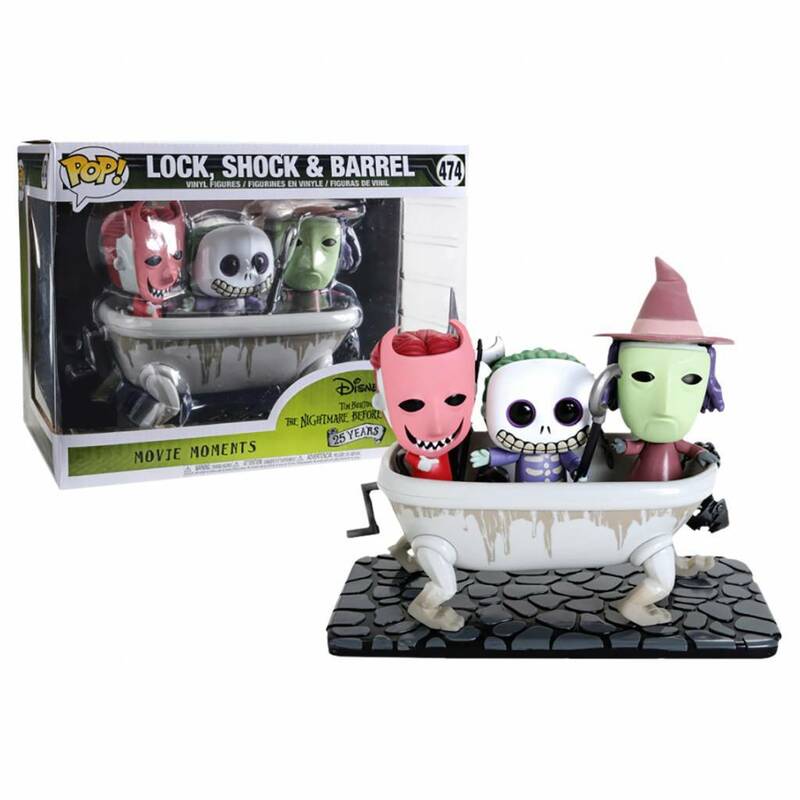 Lock, Shock & Barrel #474 Limited Editie - Nightmare Before Christmas - Disney Movie Moment - Funko POP! 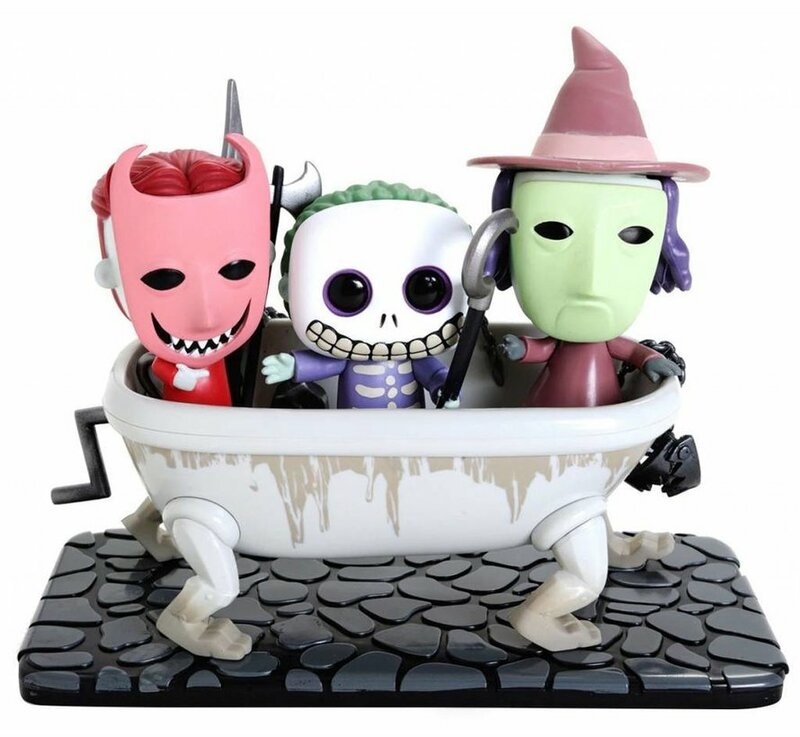 Schrijf je eigen review voor Lock, Shock & Barrel #474 Limited Editie - Nightmare Before Christmas - Disney Movie Moment - Funko POP!